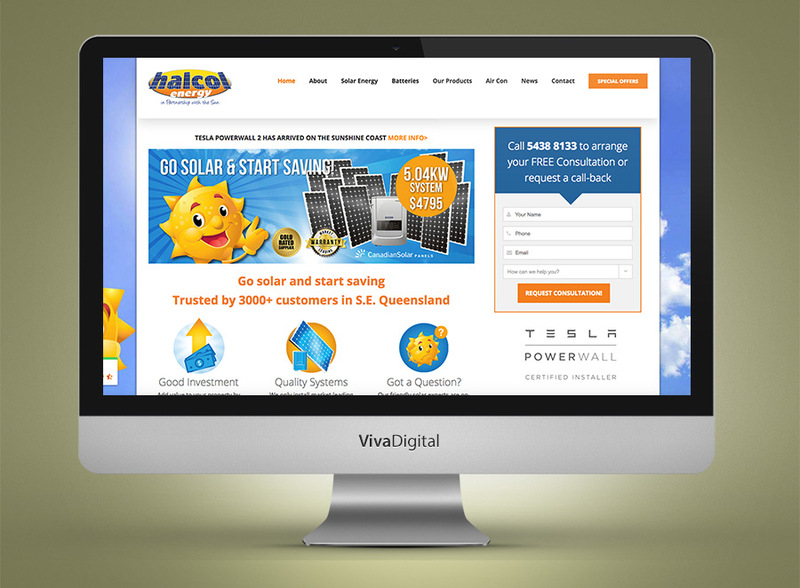 We are nimble, independent digital specialists on the Sunshine Coast. 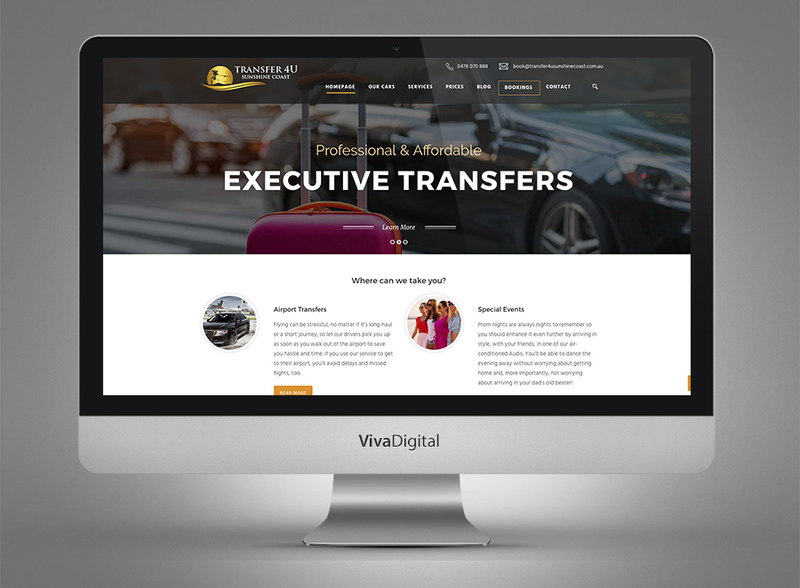 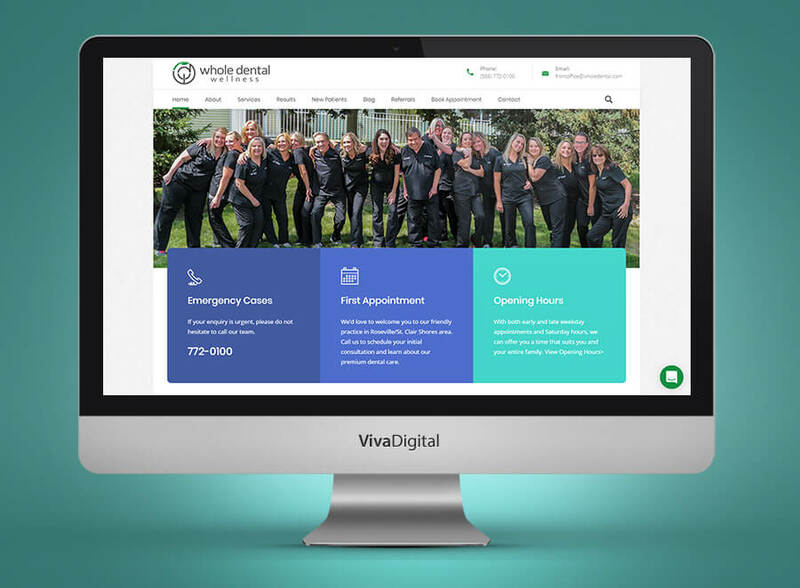 We deliver exceptional, results-driven design, branding, marketing and mobile-friendly web design, providing an excellent return on investment. 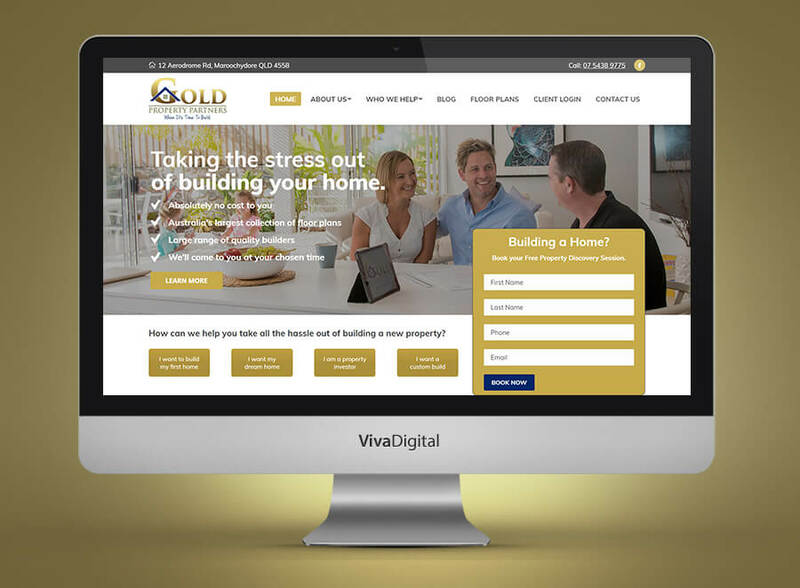 Call 07 5302 7010 for a friendly chat or send an enquiry. 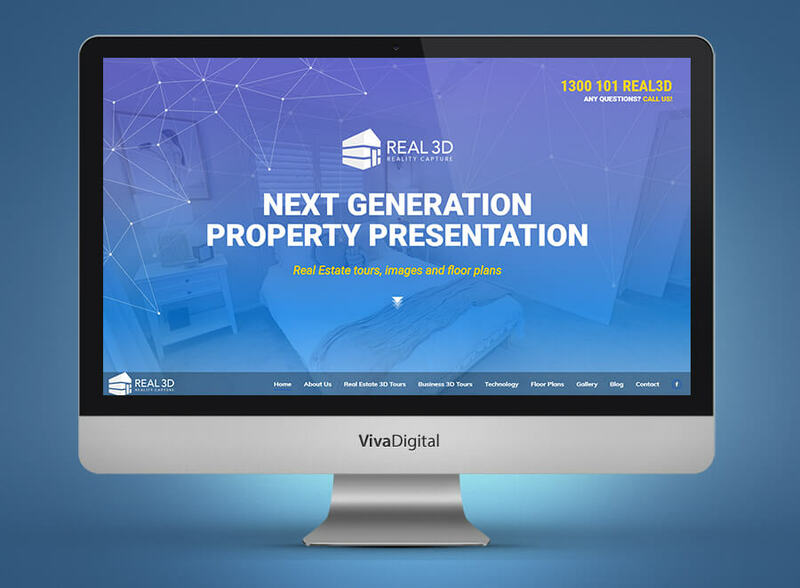 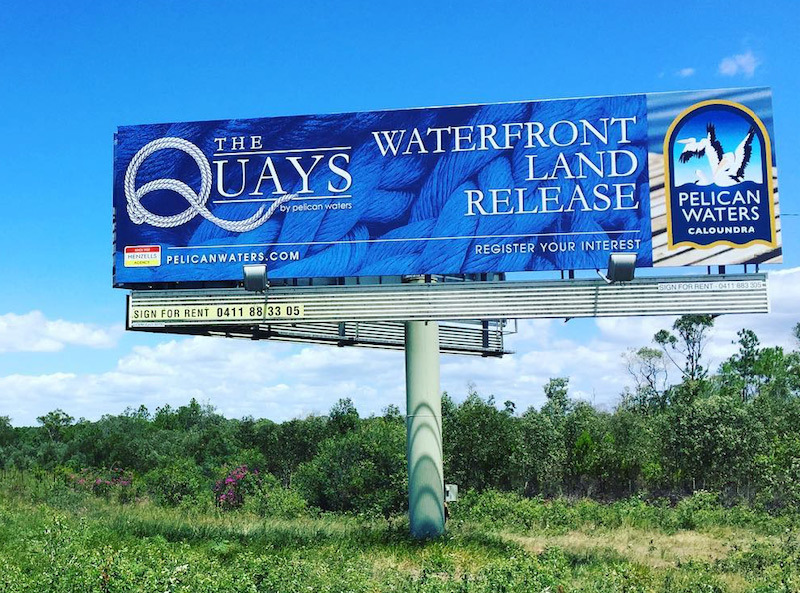 Creative branding and corporate identity with huge impact, connecting you with your audience. 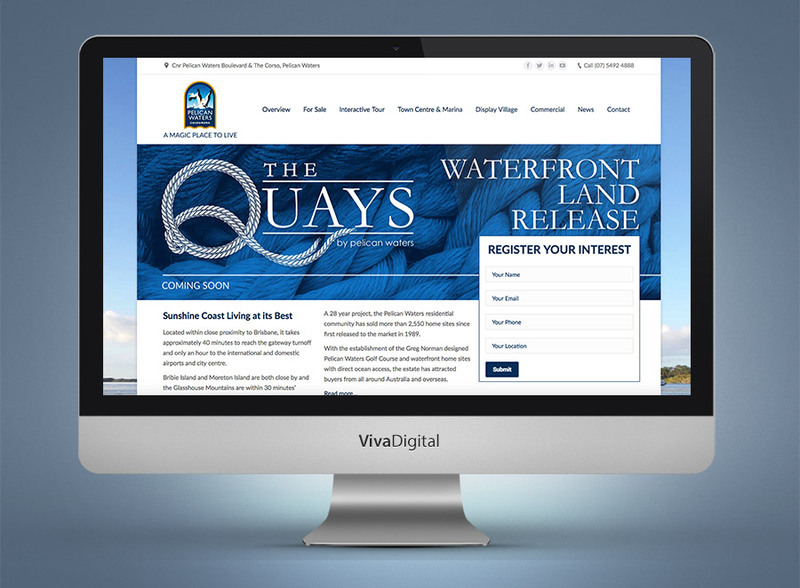 Mobile responsive, user friendly websites that you can update yourself and Google will love. 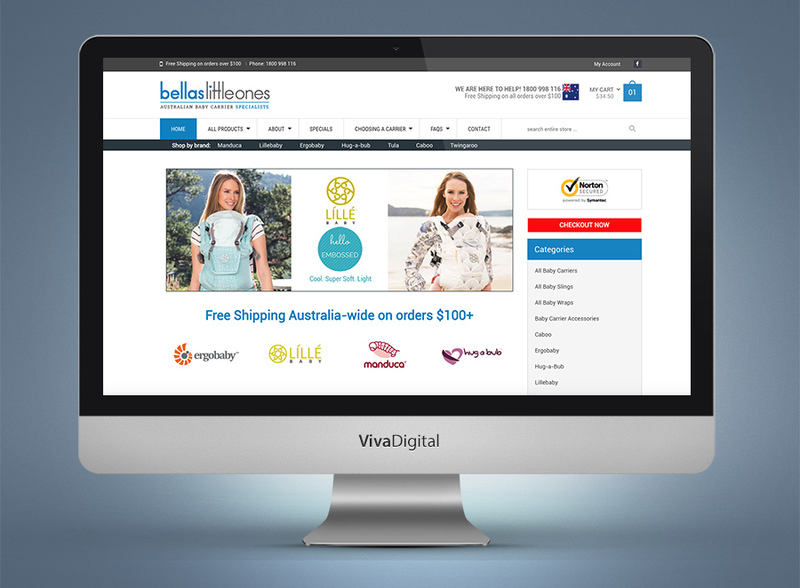 Reach people searching for the service or product you offer, with a targeted pay-per-click strategy. 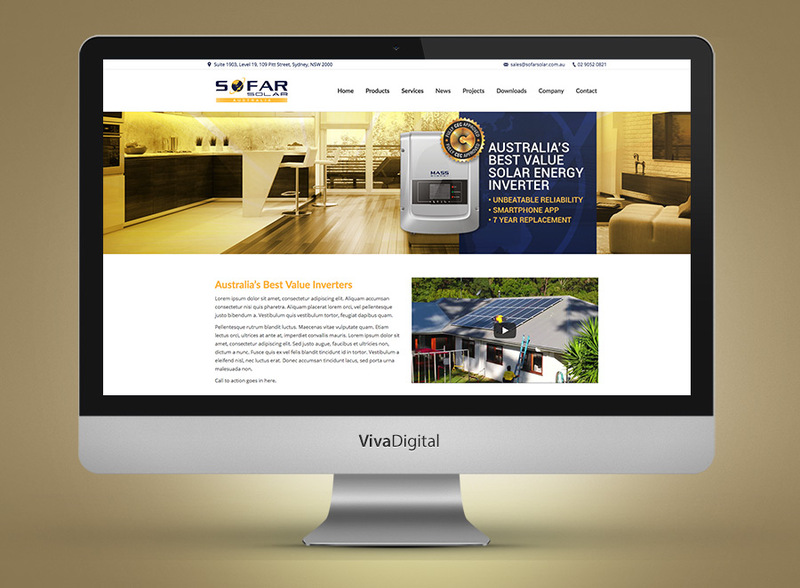 Sustainable, affordable SEO strategies to deliver solid long-term results for your business website. 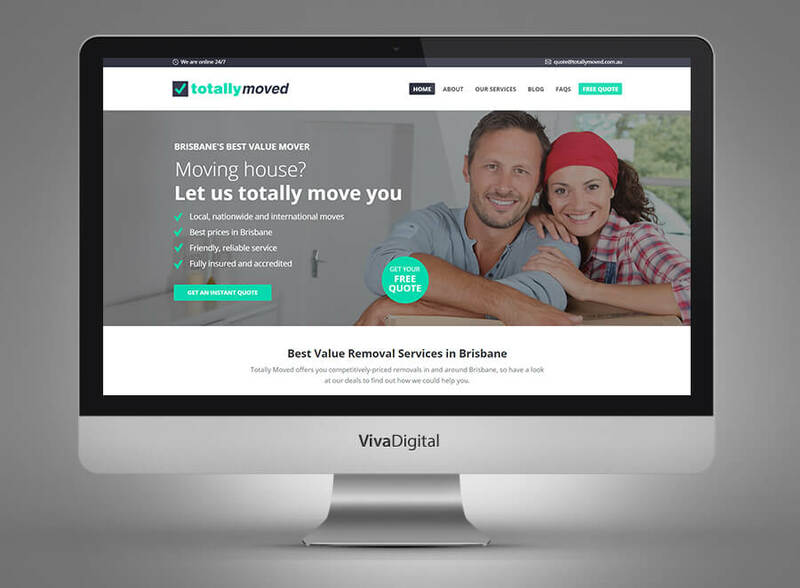 We specialise in helping small-medium sized businesses who are looking to scale up and take their business to the next level. 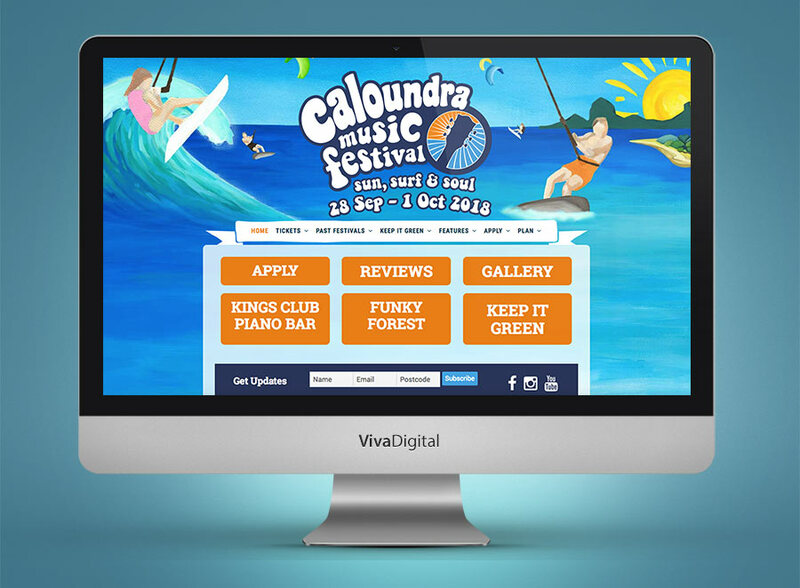 We’ve also helped countless start up businesses establish a place in the market, ensuring they are off to a flyer! 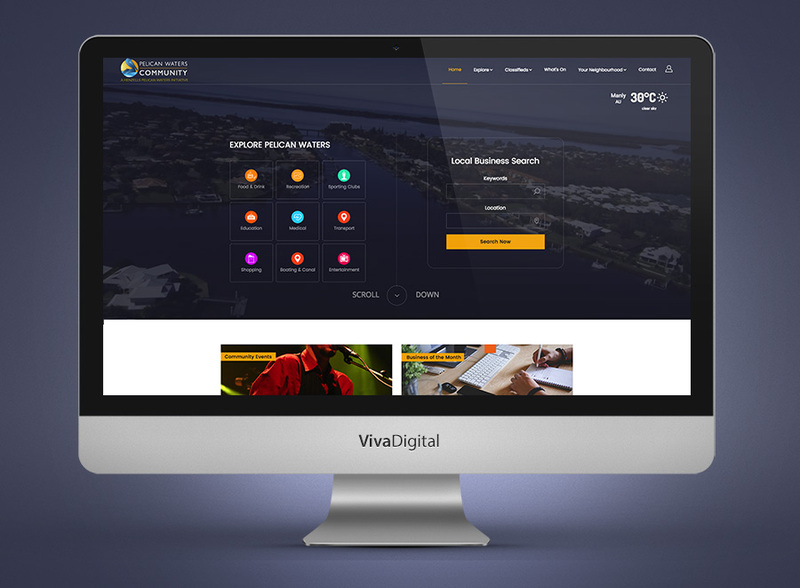 Wherever you are in your business – Viva Digital would love to help! 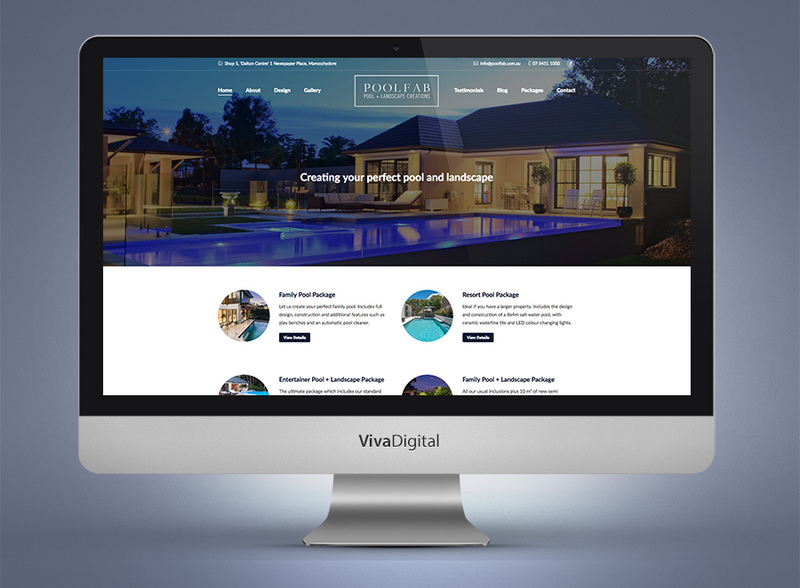 Our project portfolio is bursting with satisfied customers – why not join them? 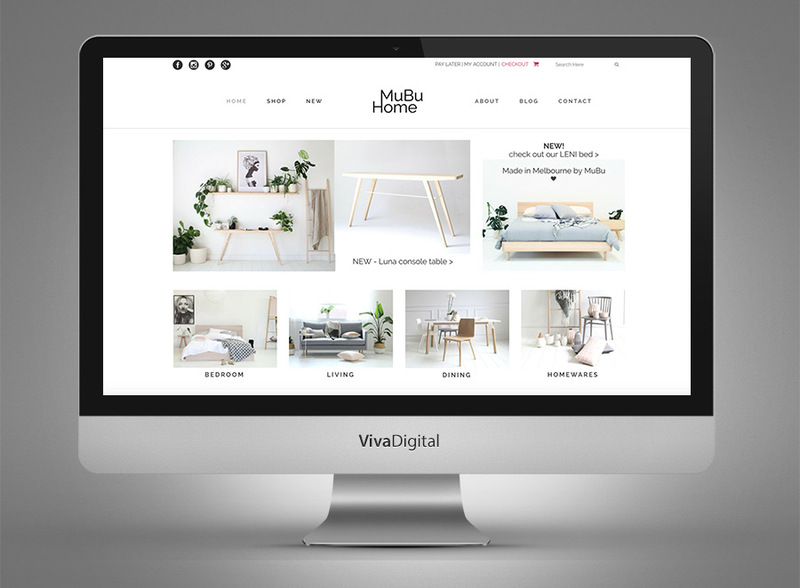 Branding & Online Store for MuBu Home – quality Scandinavian furniture, made in Melbourne. 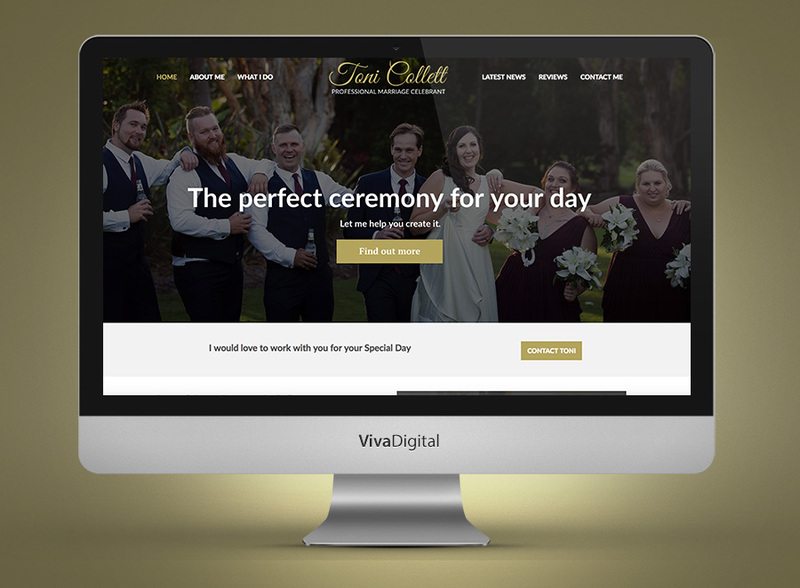 Website and new branding for the Sunshine Coast’s number one celebrant. 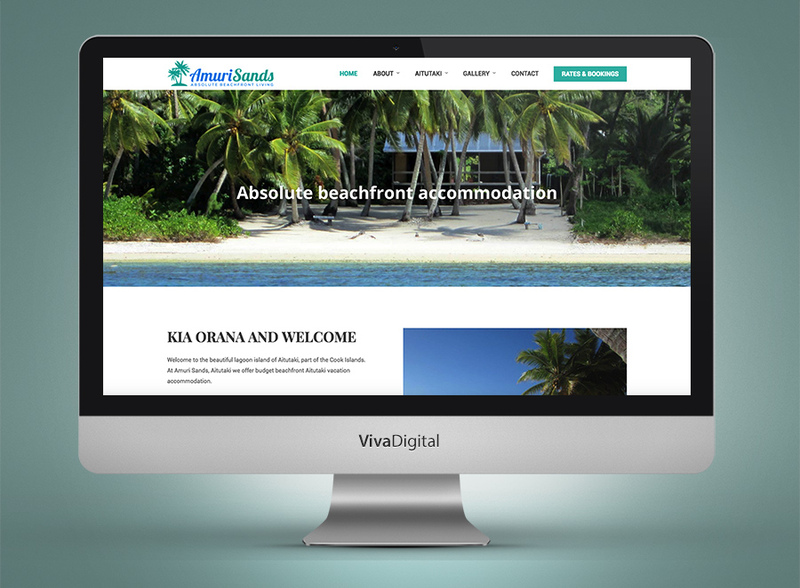 Website for Amuri Sands on the Cook Islands. 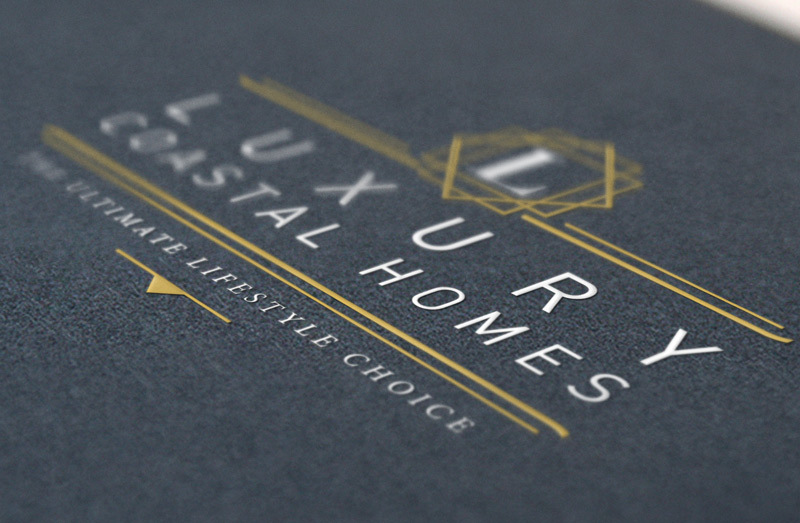 These beach huts look well worth the trip! 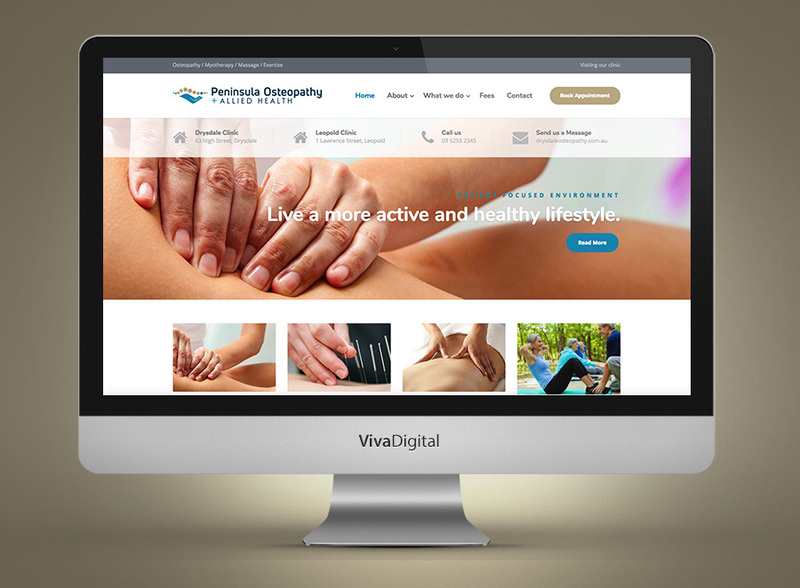 Website for the Melbourne based Osteopathy clinic. 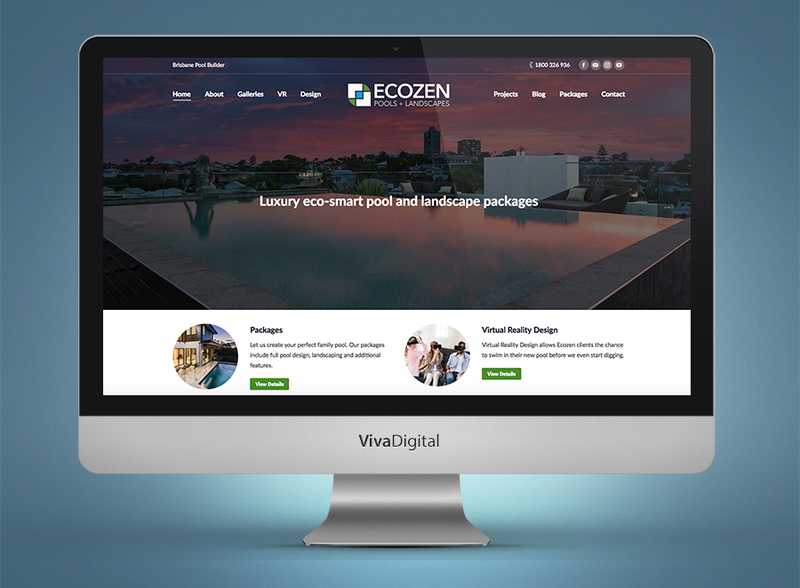 Website for Ecozen, Brisbane-based eco pool builder. 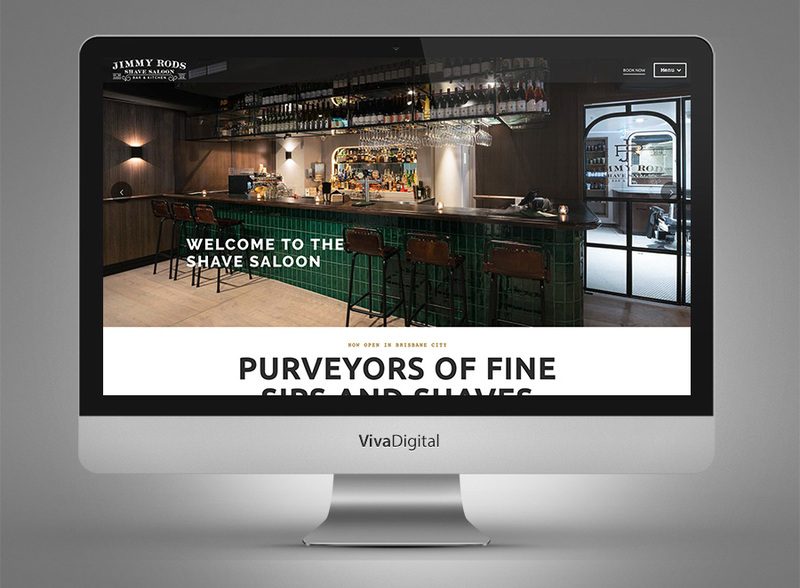 Website and booking system for this iconic Brisbane barber + bar.